Sony introduced a new member in Xperia family called Sony Xperia P. Read on to know more about the price, latest features and technical specifications. Sony Xperia P is the middle child of the NXT Family after Big Brother Xperia S. Are you having trouble watching Youtube Videos or Movies in a bright sunny day? Don�t worry! Xperia P solves this problem with WhiteMagic Technology. WhiteMagic technology helps you to watch your favorite clips and snaps sharp and clear as if you were inside home. Normally the traditional LCD screens have only three pixels- red, green and blue. This WhiteMagic technology adds fourth white sub pixel to the Reality Display. WhiteMagic automatically adjusts the brightness of the screen to surrounding light i.e. when light is not so strong, Xperia P uses less battery power. The Result is Bright screen and Great Power efficiency. Now you can experience brightest view whether at beach or on travelling. Impressive isn�t it? Another most stunning feature of Xperia is SmartDock. It is an optional extra, exclusively for Xperia P that offers connectivity to TV or Computer to watch HD videos or the latest movies on the big screen. You can navigate the media content with the help of your TV Remote Control. SmartDock also support USB that allows you to write emails with the use of wireless keyboard and mouse, post your updates on Facebook, watch video from YouTube on TV. Xperia P features 4� inches Touch enabled Reality Display screen powered by Mobile BRAVIA Engine for crystal clear view. It has the dimension of 122 x 59.5 x 10.5 mm and weighs 120g. Hence, it is very easy to hold in palms and even in pockets. 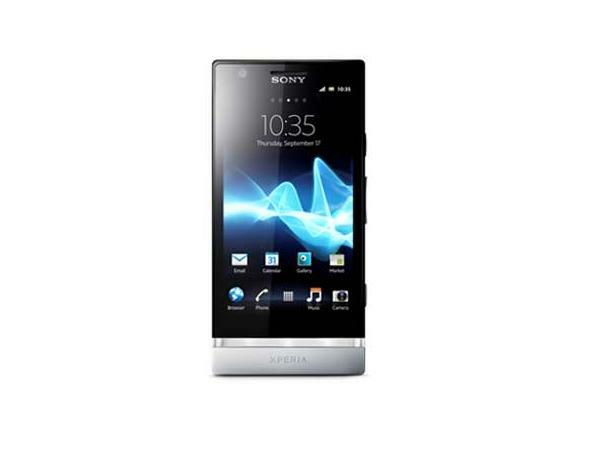 Xperia P comes with a 8 mega pixels Digital camera along with LED flash and fast capture that takes snaps within a blink of eye. Enjoy the passion of photography and save your memorable photos and videos in this device. Exmor R is present in this handset which is an image sensor that helps you to capture stunning pictures even in dim light conditions. The camera of Xperia P also features Geo-tagging, touch focus, face and smile detection, 3D sweep panorama, image stabilization. Are you a music lover and want to listen to your favorite songs all the time? Here comes the Xperia P that satisfies your needs. Yes it is provided with music player and it also has more than 15 million pre-loaded songs in Music Unlimited and Stereo FM with Recording. Besides, you can download a movie from Video Unlimited and connect your phone to your TV. Now use the phone to play, fast forward, or enjoy those favorite scenes. Xperia really helps you to get life full of entertainment. For Internet connection, one has GPRS, EDGE, WLAN and NFC and for data transfer this device is provided with Bluetooth and USB. Apart from these, Xperia P has in-built Google Mobile services that will help one in finding solutions to all searches. One can also find way to reach one's destination with the help of Google Maps. Besides, it is also featured with YouTube, Calendar, Google Talk, Organizer, Document Viewer, Voice memo/dial/commands, Predictive test inputs, etc� The device has Good storage space of 13 GB and 1GB RAM to store stuffs. It is provided with Standard Li-Ion 1305 mAh battery that offers talk time of 6 hours in 2G and up to 5 hours in 3G whereas standby time up to 470 hours in 2G and 475 hours in 3G. 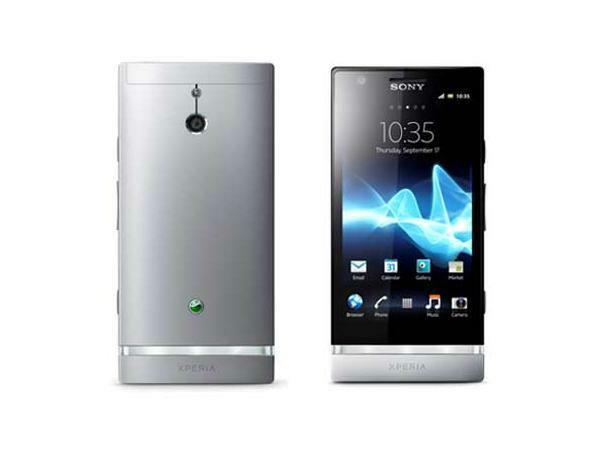 With such astonishing features, Sony Xperia P comes at the rate of Rs. 26,000/- in India. What are you waiting for?